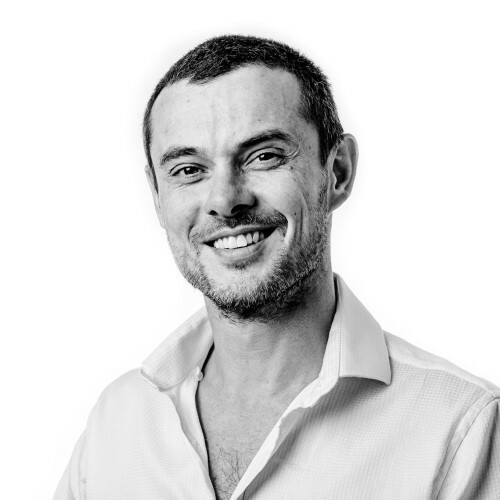 Christian originally gained a degree from Cambridge and worked in investment banking for 12 years before becoming inspired by the power and breadth of osteopathy and naturopathy. Quitting the rat race he gained a first class honours degree from the British College of Osteopathic Medicine winning several prizes for clinical and academic excellence. He has practised yoga intensively for 8 years and to further his anatomical and functional understanding of the body, underwent a rigorous 2 year training to become a certified Iyengar yoga instructor and has published research on the subject. Through careful diagnosis, strong and effective hands on techniques and tailored dietary advice, Christian cares deeply about improving and maintaining the health and happiness of his patients.